Ikaria Accommodations Request - Book Direct & Save! 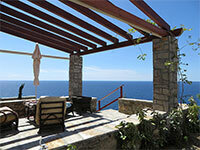 Use this form to send your reservation request to multiple accommodations in Ikaria and save time. 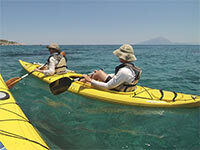 Choose from hotels, apartments, studios, rooms, pensions, villas, houses and large apartments. Your request will be sent to all the accommodations that are checked below in the lists. 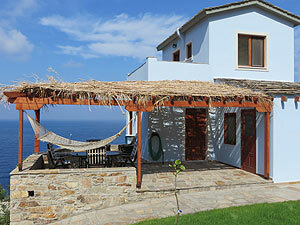 You can use the checkbox filters to select/deselect accommodations based on types and location in Ikaria. Check / Uncheck all Studios-Apts. Check / Uncheck all Villas-Houses.